Customized OMNeT++ Zigbee Module Projects with Source Code. Quick Intro to OMNeT++ Zigbee Module? Sample Source code for OMNeT++ Zigbee Module? 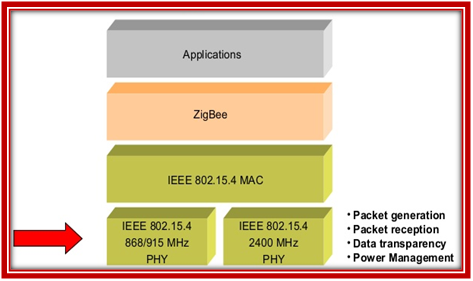 Zigbee Module is based on an IEEE 802 standard. Zigbee specifications suited for high level communication protocols which are used to create personal area networks built from small, low-power digital radios. Easy to install (self installation is also possible). In agricultural, networks that detect frost, irrigation control. In Asset management, temperature logging and container management. Energy management applications like heating, air conditioning, and lighting. 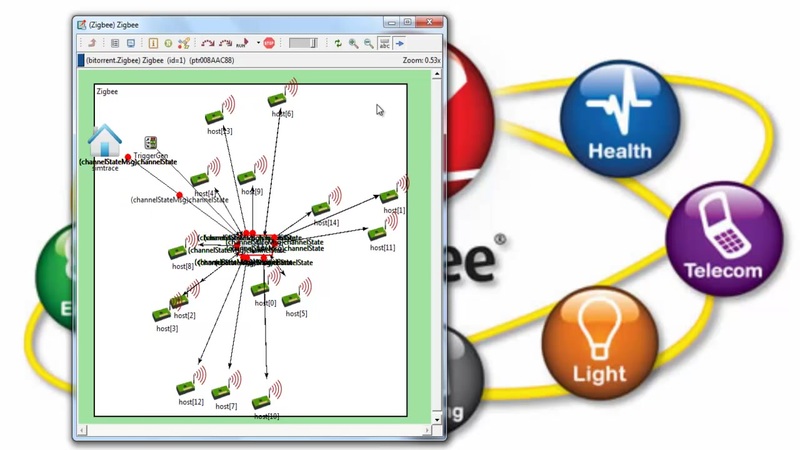 In mesh sensor networks and chemical threat detection for military applications. // if we found a packet in any of the buffers, try to TX it.